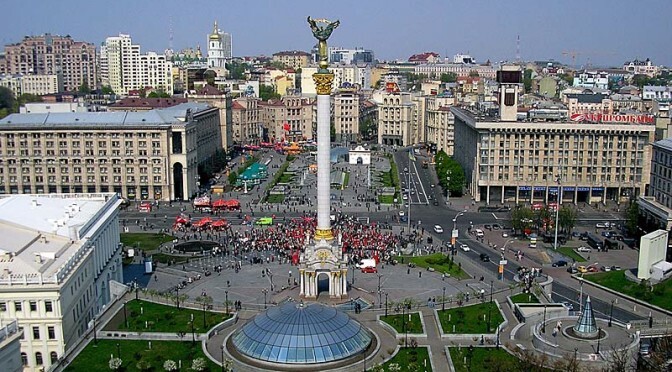 7 days / 6 nights. 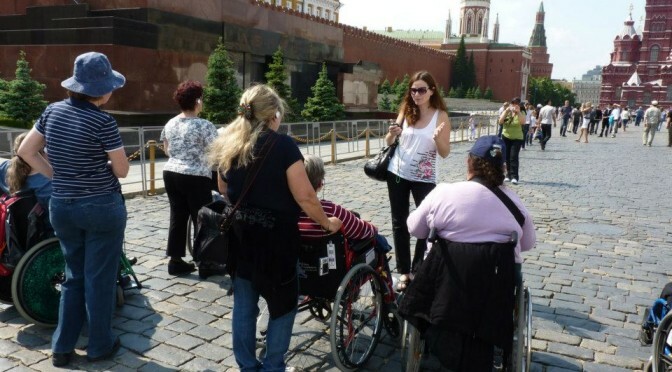 Package covers a bus specially equipped for disabled travellers for all tours and transfers, guiding services, museum cover charges, accommodation in special hotel rooms for disabled travelers. Breakfasts and dinners in the hotel are included. 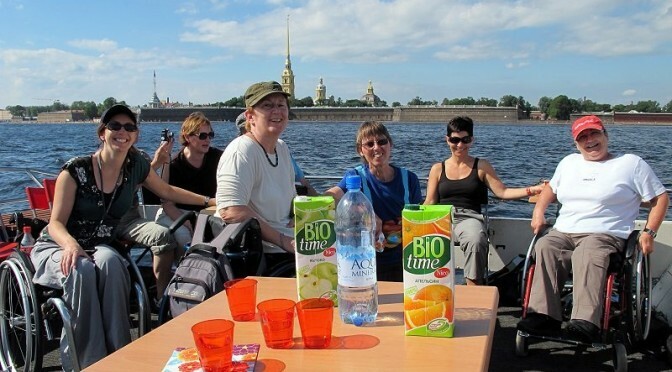 170 km from St.Petersburg, duration of the tour about 15 hours. 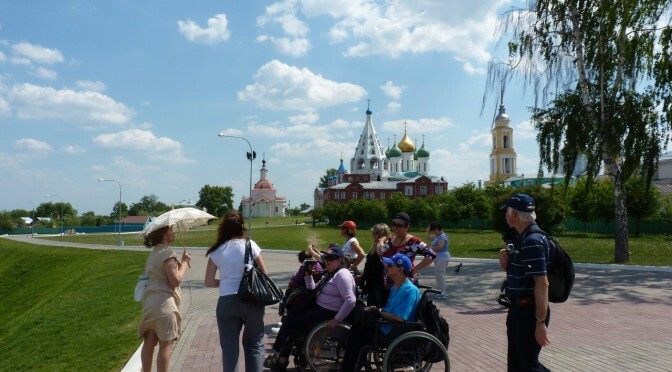 Price of a tour covers a bus specially equipped for disabled travellers, guiding services, museum cover charges, breakfast and lunch in Novgorod. 10 days / 9 nights. 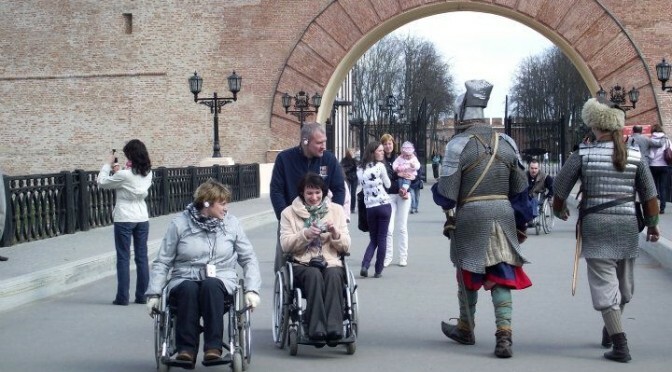 Price of a package covers a bus specially equipped for disabled travellers for all tours and transfers, guiding services, museum cover charges, accommodation in special hotel rooms for disabled travelers. Breakfasts and dinners in the hotel are included.